A workshop allowing you to experiment with several needle- felting techniques while amassing a stock of beautiful cards. Concentrating on simple flower shapes, we will use wool, silk, artificial flowers, felt and fleece to play around with the possibilities. 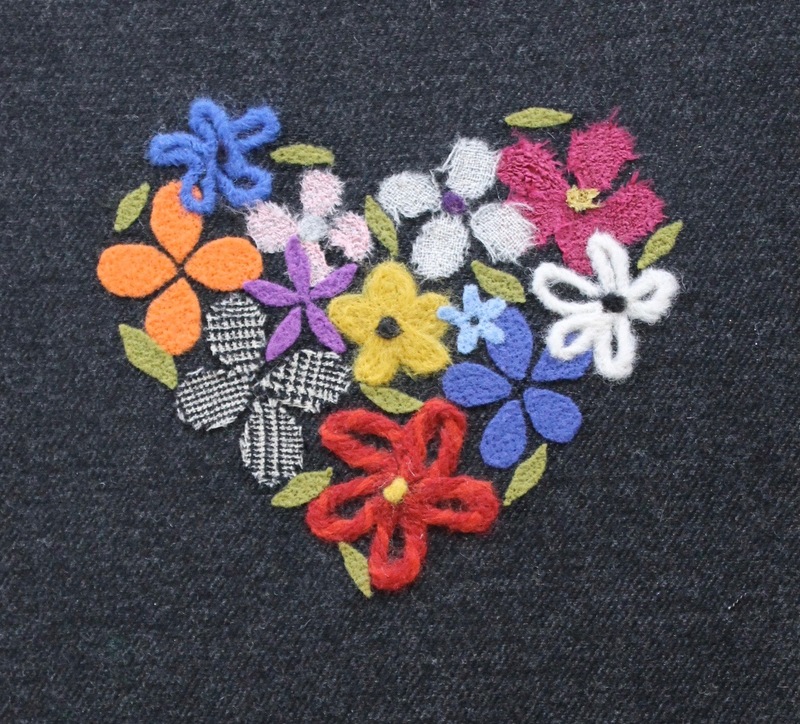 Needle-felting is a wonderful way of embellishing fabric.